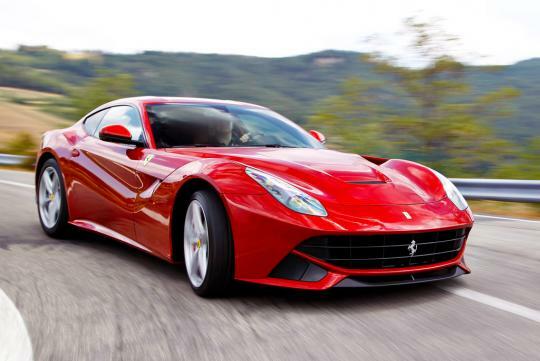 Ferrari announced that 2012 was the best financial year ever for the 66-year-old brand. A total of 7,318 vehicles were delivered to worldwide dealership in 2012 while a revenue of 2.43 billion euros was recorded, breaking the record set in 2008. Net profit rose 17.8% to just under 244 million euros. 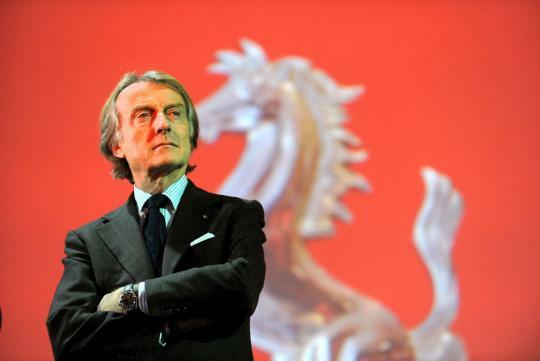 "We are all enormously proud of ending the year with these kind of results despite the unfavourable economic backdrop in many European nations, and the distinctly hostile one in Italy," said Chairman Luca di Montezemolo. Although the US economy was threatened by the looming 'Fiscal Cliff' last year, Ferrari's sales in the US exceeded 2000 units for the first time by delivering 2058 cars. Sales in Europe was impressive as well with deliveries in Great Britain, Switzerland and Germany increasing by 20.4%, 17.4% and 8.2% respectively. Consumer behaviour is hard to predict some times. The results delivered by brand-related activities in areas of retail, licensing and e-commerce were excellent too, showing a 40% improvement in operating margin to over 50 million euros. If a Chinese idiom was used to describe Ferrari�s success, "马到成功" couldn't have been more appropriate.